The New Jersey Supreme Court just handed down an important decision, Gnall v. Gnall, that could potentially have a big impact on future alimony payments, but might not apply to all such cases going forward. Many people believe that shorter marriages mean fewer alimony payments and longer marriages mean more. And in many cases that’s absolutely true… but not always. Believe it or not, there are actually thirteen factors that judges are supposed to consider when deciding on alimony amount and duration. It’s to your benefit to know what they are whether you are the one who fears they will have to pay alimony or you are the one who hopes to receive it. Gnall v. Gnall, involved the duration and amount of money a woman would receive from her husband in alimony. This case was originally decided in 2009 under the old alimony statute before it was changed in the fall of 2014. Under the old alimony laws, a request for permanent alimony could be granted in a case where the marriage was “long-term.” Unfortunately, the law failed to specify exactly what that meant. So while the new law defines a “long-term” marriage as 20 years or longer, the old law left an awful lot up to discretion. In Gnall, the fifteen-year marriage was not considered to be “long-term” by the judge even though there was at least one case on record in which a 10-year marriage was considered long-term. Suffice it to say, there were six years worth of appeals. The Supreme Court finally handed down its ruling this week that length of marriage was given too much weight in determining whether or not permanent alimony should be granted. So when the case goes back to the Superior Court, the judge will have to grant significantly more weight to factors like the ex-wife giving up several years of earnings and a lucrative career in order to raise their children as well as her husband’s seven figure salary. Other factors like age, health, and ability to work, will also have to be given more weight. While we don’t know how much money she’ll get (or how long alimony will last in the final determination) it’s likely that, because of this decision, family judges will take more into account than length of marriage if they don’t want them to be appealed. And judges hate having their decisions appealed! Who knows? 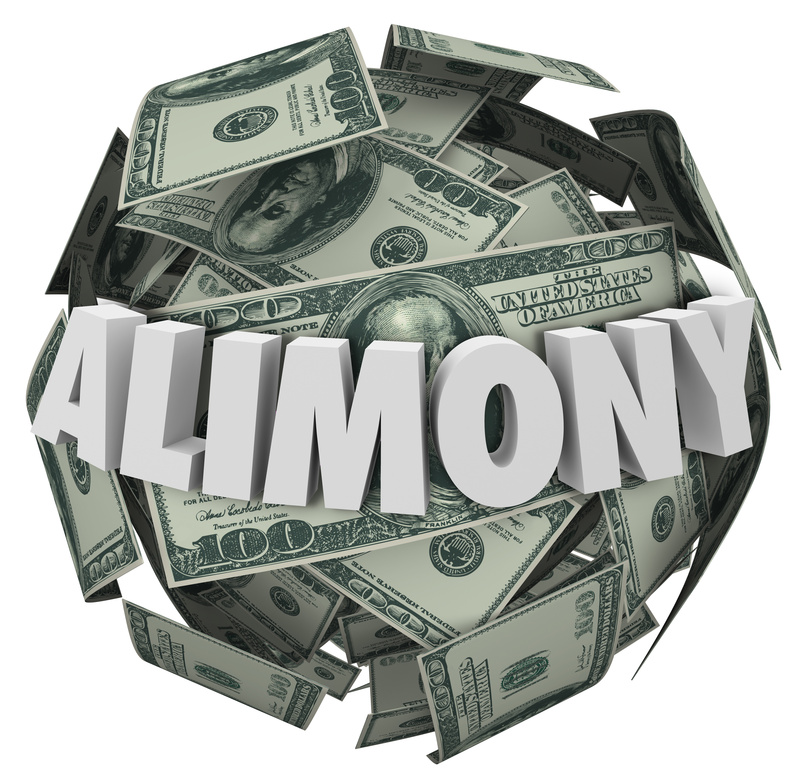 New Jersey’s new alimony statue and the Gnall Decision may just be beneficial to you during your divorce. Are in the process of getting a divorce and are hoping to minimize how much alimony you will owe or maximize how much you will receive? Or appealing an alimony judgment because there were important factors that weren’t taken into account, contact us to schedule a free consult at (856)227-7888.